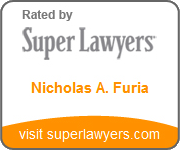 Nick is again selected as a 2011 Rising Star by Super Lawyers. 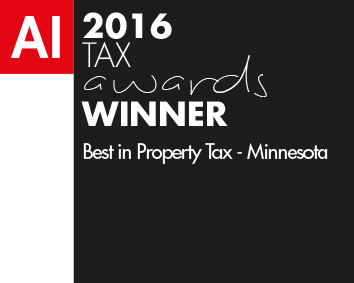 Recognizing Nick as one of the top Minnesota Attorneys age 40 or younger. Less than 2.5% of Minnesota attorneys are selected as Rising Stars each year.